Anthony Caro, who has died aged 89, was such a fixture in the British art landscape that it’s hard to imagine him no longer there. As testified by the international range of tributes to him which quickly appeared in the press following the announcement of his death last week, he was the grand old man of modern British art, successor only to Henry Moore – the artist who famously took sculpture off the plinth and changed the direction of modern art. Yet in person he was anything but grand. He retained an essential humanity and groundedness, always solicitous and warm, and professional and polite in all his communications. 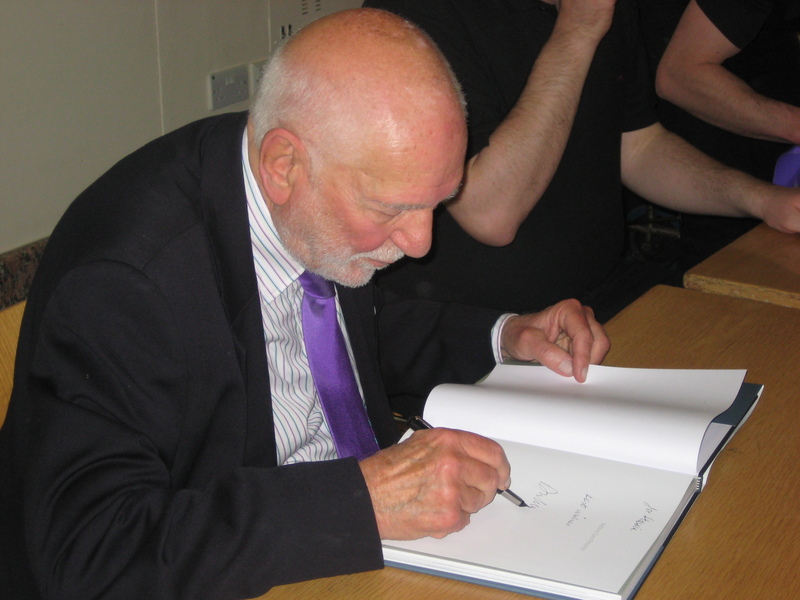 I worked with him on a series of five books, each by a different writer and each dealing with a different aspect of his sculpture, which we published between November 2009 and March 2010. 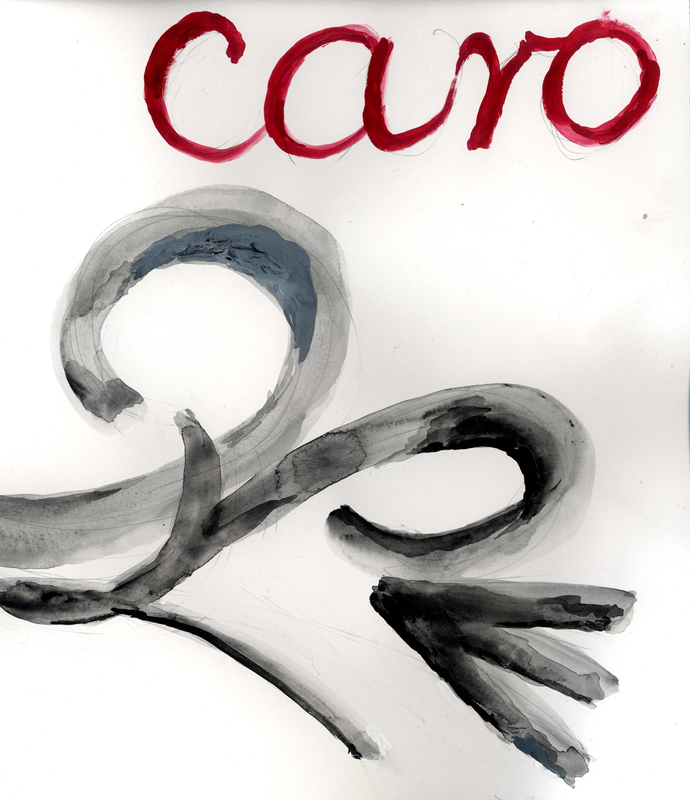 This was very much Caro’s own project, devised by him with writer and editor Karen Wilkin as an interim alternative to the gargantuan catalogue raisonne which he hoped one day we would publish. 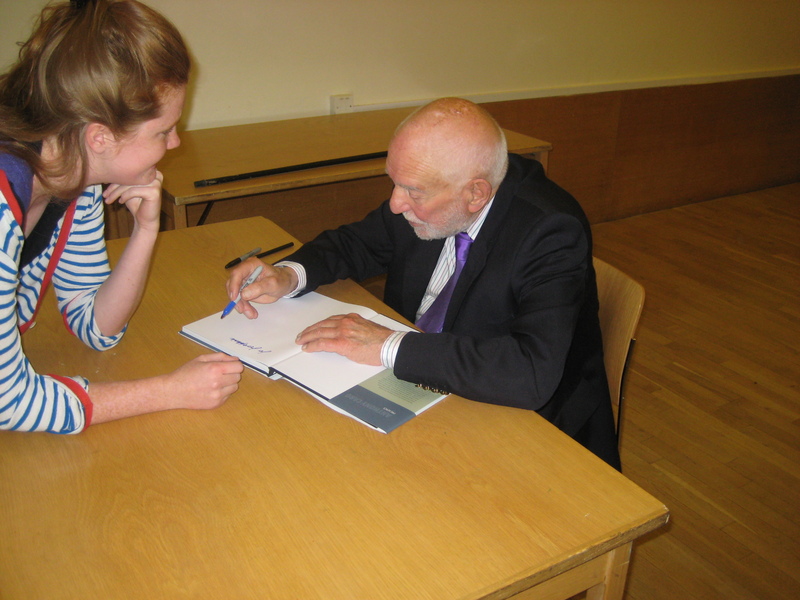 Shortly after our first meeting about the series at his studio (which had been rounded off, as was often the case, with lunch at Caro’s favourite restaurant, Lemonia in Primrose Hill), I wrote to him with the suggestion that we should publish just three volumes, concentrating on areas which hadn’t been covered by other publications. No, he wrote back, polite but firm, ‘I wanted to make it clear that I didn’t mean the volumes to be reduced to three but just to start with three volumes’. He had a vision, and sure enough there were five books. The complete series was launched in April 2010 with a show at Annely Juda Fine Art in London: new work, another book’s worth of it, from the octogenarian artist. Later he talked about experimenting with new materials such as glass, endlessly creative, and endlessly thwarting the possibility of the definitive catalogue raisonne. Now, finally, it is possible to draw a line under that vast and extraordinary catalogue of sculpture. 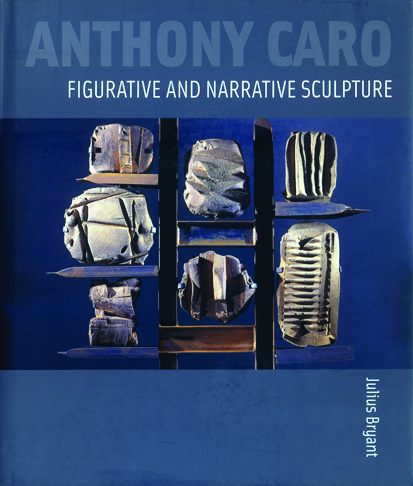 Anthony Caro 5-volume Boxed Set: The Definitive Series on the Sculpture of Anthony Caro edited by Karen Wilkin. 2010. Hardback. 736 pages. £140/$280. 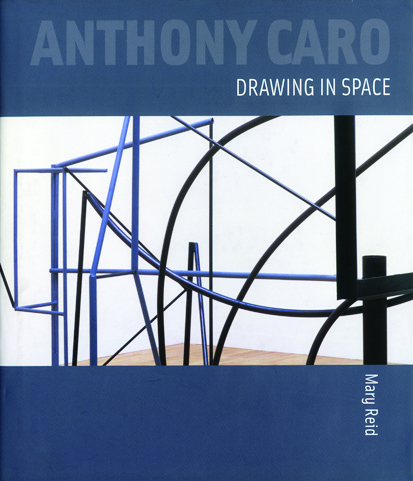 Anthony Caro: Drawing in Space by Mary Reid. 2009. Hardback. 152 pages. Includes 66 colour and 20 b&w illustrations. £35/$70. 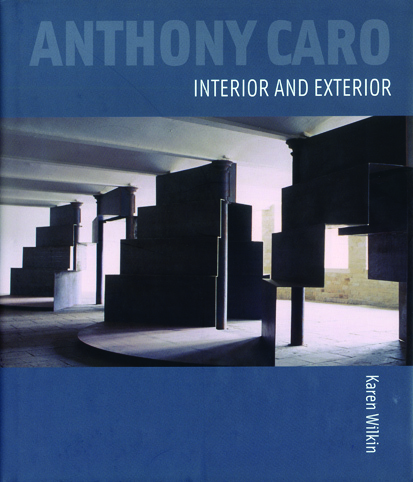 Anthony Caro: Interior and Exterior by Karen Wilkin. 2009. Hardback. 152 pages. Includes 80 colour and 14 b&w illustrations. £35/$70. Anthony Caro: Figurative and Narrative Sculpture by Julius Bryant. 2009. Hardback. 128 pages. Includes 55 colour and 23 b&w illustrations. £35/$70. 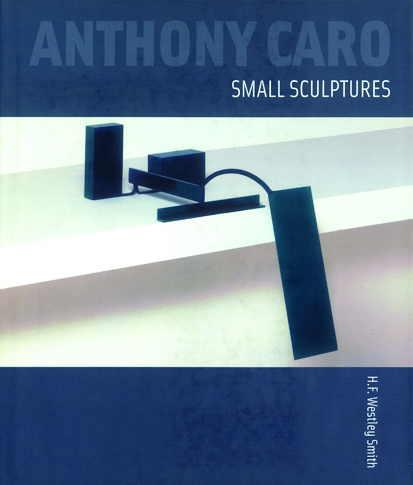 Anthony Caro: Small Sculptures by H. E. Westley Smith. 2009. Hardback. 152 pages. Includes 82 colour and 14 b&w illustrations. £35/$70. 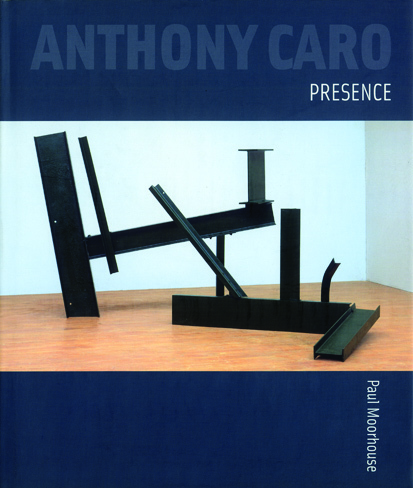 Anthony Caro: Presence by Paul Moorhouse. 2010. Hardback. 152 page. Includes 73 colour and 9 b&w illustrations. £35/$70.